The world’s favourite singleton is back! After 7 years, Renee Zellweger is back playing the clumsy yet lovable Bridget in ‘Bridget Jones’s Baby’. On Friday the 16th of September, Eden Cinemas will be organising a special event, to transform the first screening of this movie into the ultimate girls’ night out! On opening night, you will be treated to a complimentary welcome drink along with a gift bag and other saucy surprises. Throughout the night a competition will be organised where two lucky winners will walk away with a fabulous prize each, supplied by Givenchy. The night will also see the launch of a two week long competition, exclusive to Bridget Jones's Babyviewers, where an Ipad Air 2 will be won! To continue the night in style, everyone is also entitled to a free post movie cocktail at Waterbiscuit. The woman who introduced the world to granny knickers and the idea that Ben and Jerry are the only two men you need in your life, is still seeking her happily ever after. For the next chapter in Bridget Jones’s adventure,Renee Zellweger is joined by Colin Firth and Grey's Anatomy'sMcDreamy, Patrick Dempsey. The new film in the beloved comedy series, finds Bridget unexpectedly expecting! After breaking up with Mark Darcy, Bridget Jones’s happy ending hasn’t quite gone according to plan. Fortysomething and single again, she decides to focus on her job as top news producer and surround herself with old friends and new. For once, Bridget has everything under control. What could possibly go wrong? This event is in collaboration with Givenchy, KINNIE Vita , Icentre, You Shop We Ship, Mrs. Make-Up, USN Malta, Waterbiscuit and Pukka Pads. 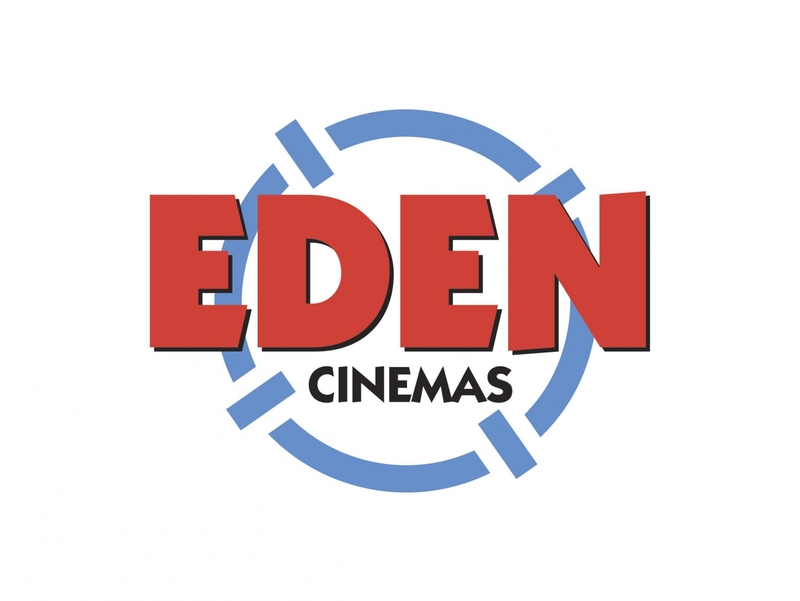 For more information and tickets, please visit edencinemas.com.mt or call on 23710400.